Sinickas Communications, Inc - Sinickas Communications, Inc. 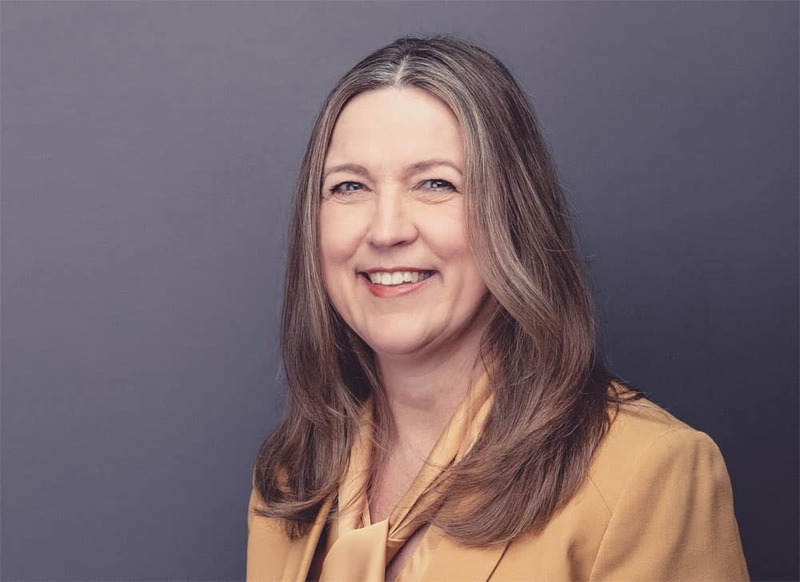 Her prolific publications and speaking engagements in 32 countries have made her name synonymous with measuring the business impact of organizational communication. I have a tremendous amount of respect for Angela and her work. I hired her twice for her research expertise, at two of my former companies. Now I do freelance and contract communications, and she hired me recently to help with employee focus groups. During the course of the project, I witnessed Angela’s strong work ethic, the high quality of her work and her exceptional interpersonal skills. At the project’s conclusion, I read the reports she produced for her client—impressive beyond anything I’ve seen in years from a communicator. I was awed that she could cohesively compile such a large amount of data into such high-caliber, actionable reports. Angela is very insightful and, in my estimation, worth every penny. 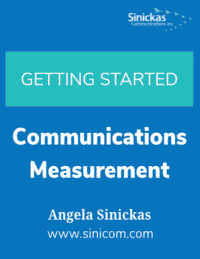 FREE 40-page whitepaper, “Getting Started with Communications Measurement,” when you sign up for our "Measurement Works" newsletter.